In his third year as Head Strength and Conditioning coach with Castleford Tigers, Ben Cooper is a very well-respected contributor to the Myprotein ‘The Backroom’ series. Ben himself has extensive experience of performing at the top level of the game, having played professional rugby league between 1996 and 2005, for Sheffield Eagles, Huddersfield Giants and Leigh Centurions. A good nutritional program cannot be underestimated if you want to be a successful Rugby League player. The average weight of a player in Super League is roughly 95kgs, and muscle mass is a vital piece of the performance pie as contact and momentum are vital components to high performance within the sport. Players spend a high percentage of their training week in the gym trying to improve performance; it’s important that optimum nutrition is allied with this to ensure the maximum gains are achieved from training. 1) Consume protein at every feeding opportunity. 2) Only eat complex carbohydrates around meals, carbohydrates such as: white pasta, breads etc. are not allowed. 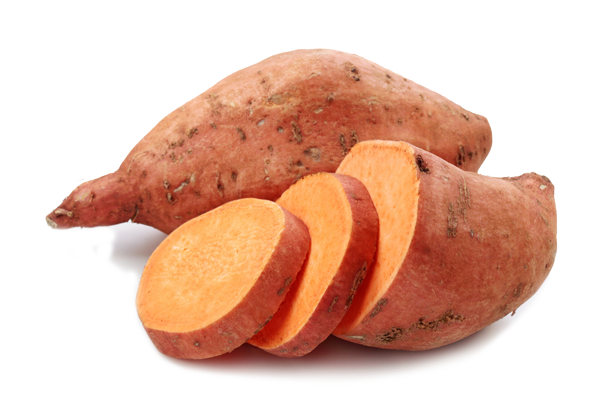 Our complex carbohydrates come from sources such as sweet potatoes, root vegetables, wild rice, quinoa etc. 3) Include vegetables and fruits to every feeding opportunity. 4) Healthy fats from quality sources must be consumed; these include both saturated and non-saturated fats, such as avocado, extra virgin olive oil, coconut oil and fatty fish. 5) Hydration is vital! Water must be consumed at regular intervals: no body weight must be lost due to dehydration at training. It is important each player prepares optimally for each game and it doesn’t simply begin on game day, but during the week. On game day, the pre-game meal has to be easy to digest so that it won’t cause any gastric discomfort – this is left solely up to the players. Recommendations are made by staff; such things as wholemeal turkey salad sandwiches, scrambled egg on wholemeal toast, minestrone soup, chicken breast, tomato pasta sauce and wholemeal spaghetti. Post-match we are more prescriptive and ask players to either eat or avoid certain foods. 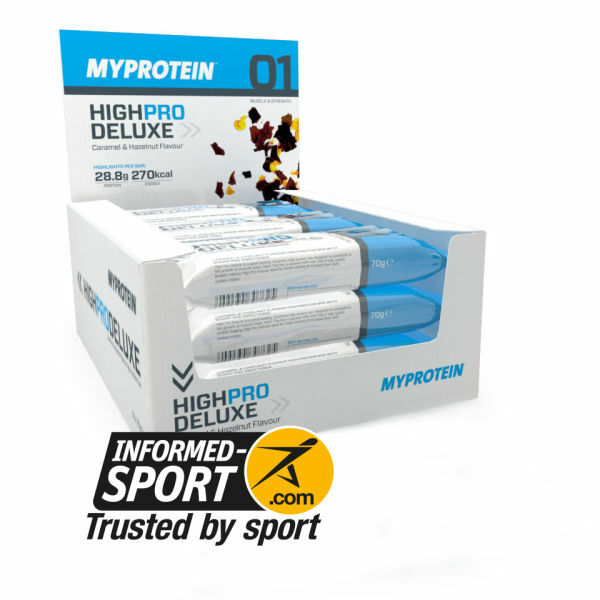 Straight after the match the players all have a recovery shake and high protein snack bar. 1 hour after this we instruct them to have berries and dark chocolate as both are high in antioxidants. Once home it is important they have a meal high in protein and complex carbohydrate. The quality of protein and carb is vital, good healthy meal choices here would be sirloin steak, sweet potato wedges and side salad or chicken curry with wild rice. Hydration is also important after games – you must make sure that the fluid lost during games is replaced. Although the above is vital and whole foods form an important part of our nutritional plan, it is not a convenient and effective strategy for post training sessions. Recovery is vital from session to session, day to day and week to week. What you consume straight after training directly affects the results that you attain from your training, as mentioned. 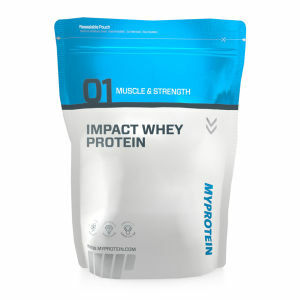 To maximize the effectiveness of training we use supplements for our recovery nutrition; in particular Myprotein Impact Whey Protein and simple carbohydrates in the form of Myprotein Maltodextrin. 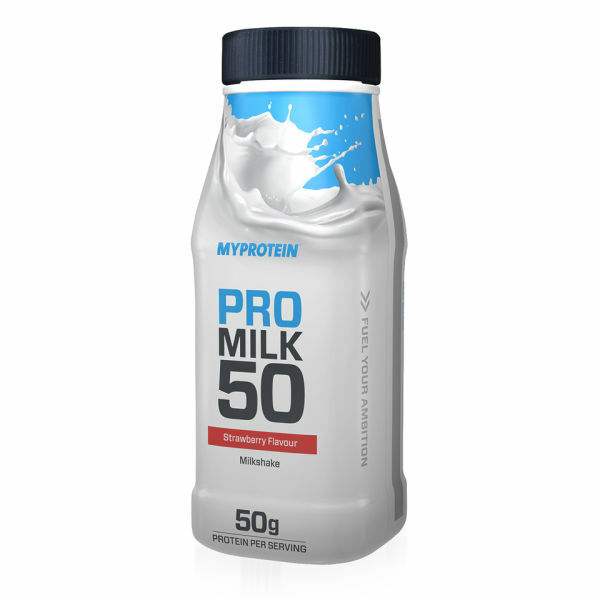 The reason for this is both of these get broken down in the stomach quickly – a lot quicker than whole foods, so the constituents of the protein and carbohydrate (the glucose and amino acids) can be transported to the muscles quicker for the recovery process to begin immediately. The simple carbohydrates aid this, as they get broken down and glucose is transported in the blood. As levels increase, s o too does insulin which transports the excess glucose and Amino Acids into the muscles at a quicker rate to enhance the speed of the recovery process. Training goals and body weight will impact upon both the amount of Whey protein and Maltodextrin to be consumed after training. 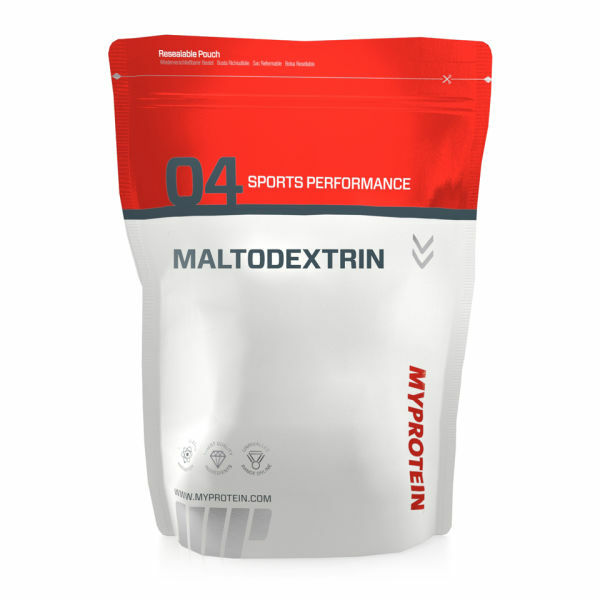 As a general rule we use a 2:1 ratio of Maltodextrin and Impact Whey protein.